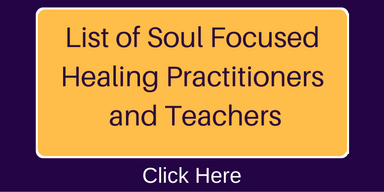 Soul Focused Healing teaches classes and Certification Programs in the Art of Energy Medicine through the Esoteric Healing System and the Art of Self-Mastery. We have trained doctors, nurses, physiologists, acupuncturists and massage therapists as well as anyone wanting to learn and understand the Art of Healing to explore the causal level of physical, emotional, mental and spiritual dis-ease and imbalances. Deborah Mills is a gifted healer, spiritual guide and international teacher, who has been involved in the Healing Arts for 30 years. Trained in the Art of Esoteric Healing, Advanced Energy Healing, Energy Mastery, Cranio-Sacral Therapy, Yoga and Meditation. Deborah assists people in awakening to deeper levels of their Divine Essence and purpose, navigating from the limitations of the personality into the freedom of the Soul. 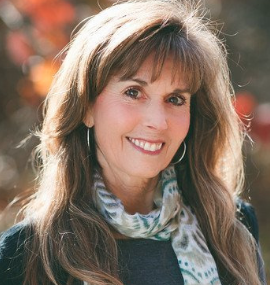 A Certified Teacher of Advanced Energy Healing and an Ordained Minister, Deborah teaches classes and workshops in Energy Medicine, Self-Mastery, Mastery, and the Awakening Consciousness. She was on the faculty of the North Carolina School of Natural Healing for eight years and a collaborative health care professional on the Yellow Courtyard core medical team in Miami Beach for two years. Deborah is dedicated to the evolution of humanity and the Completion of the Plan of Light on Earth. She is currently based in Asheville, North Carolina and is the Executive Director of the School of Wholeness and Enlightenment.